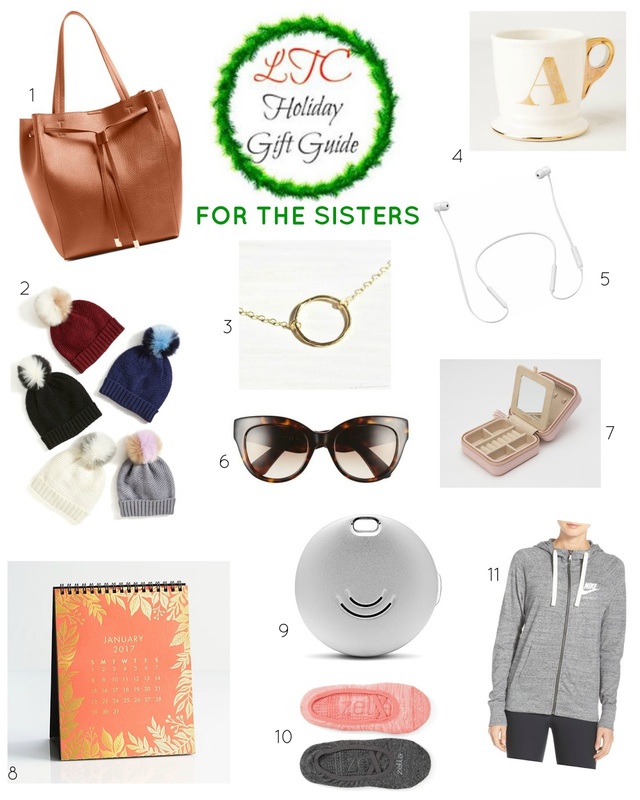 today i’ve rounded up gifts for your sisters! it covers a wide range from practical and comfortable to dainty and lovely. i’ve got a few of these items on my christmas list to give to people too! i feel like i need to mention the orbit though because i personally am asking for it for christmas and feel it will save me a LOT of lost time. it’s a device that you hook to your keys and download an app to your phone so when your keys go missing, you just click a button in the app and the orbit will make a (loud high pitched) sound to let you know where they are. genius right? Great round up! I'm loving that tote and those beanies! Super cute. Great Products – love all of the recommendatinos! Great round up! Love that mug and those cute lil ankle socks! My sis would love both!!! Yes! Wonderful products here– thank you for sharing! Winter is knocking at the door. In this winter denim jacket is my first choice. It is comfortable to wear.